One of the wonderful, but confusing, things about PP is that there are several different grades of the same polymer and no two resins behave alike. 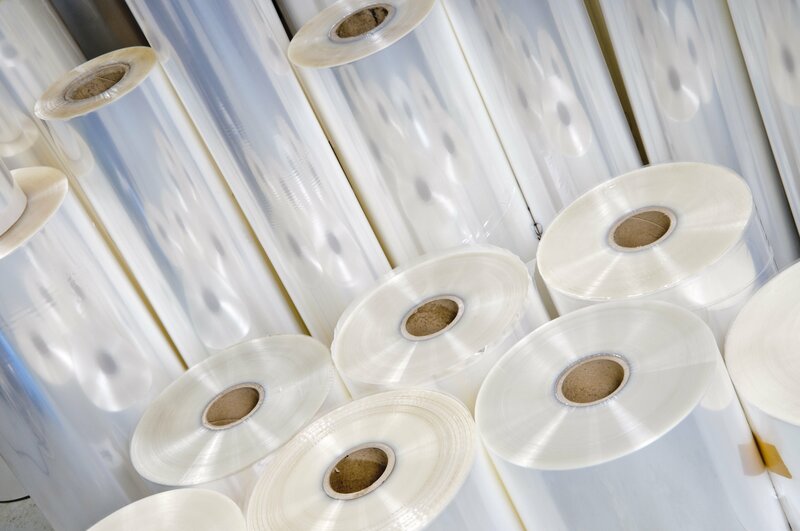 While this may seem like complicated, the positive is that this gives us the opportunity to tailor the plastic sheet formulation to a customers exact application. The three main grades of PP are homopolymer, random copolymer, and impact (or block) copolymer. Homopolymer PP is the most rigid grade of the three. Random copolymer PP resins contain ethylene, which results in improved impact strength and a softer feel compared to homopolymers. Similarly, block Copolymer PP resins contain ethylene, but to a greater degree, resulting in a tougher material with excellent impact strength even at low temperatures. Impact Plastics produces polypropylene sheet in all three grades. PP is a semi-crystalline polymer which means that the plastic exhibits organized and tightly packed molecular chains. The areas of crystallinity are called spherulites and can vary in shape and size with amorphous areas existing between the crystalline areas. The degree of crystallinity affects many characteristics of the polymer. The semi-crystalline nature of PP is what gives this material it’s hazy appearance in its natural state. PP has the lightest weight of all the polymers and it is also the polymer with the lowest density. What this means is that by making the switch, buyers of polypropylene sheet can experience up to a 30% yield over polymers like PET and PVC resulting in more parts for the same amount of material. This increased polymer yeild in turn translates to a cost savings that is sent right back to the bottom line. In addition, because of the lightweight nature of this plastic, this translates to less solid waste by weight, resulting in a more sustainable solution. When working in the food packaging industry, oxygen and moisture barrier properties are critical specifications. When it comes to moisture, PP possesses inherent moisture barrier properties. PP has a Moisture Vapor Transmission Rate (MVTR) of 0.5 (g-mil.100 in. 2/24hr.). MVTR is a measure of the passage of gaseous H2O through a barrier – the lower the rate, the longer the package protects its contents from moisture and ensures that moisture of the product remains the same. PP has the same MVTR as HDPE. As a basis of comparison, PS has an MVTR of 10.0, PET has an MVTR of 2.0, and PVC an MVTR of 3.0. 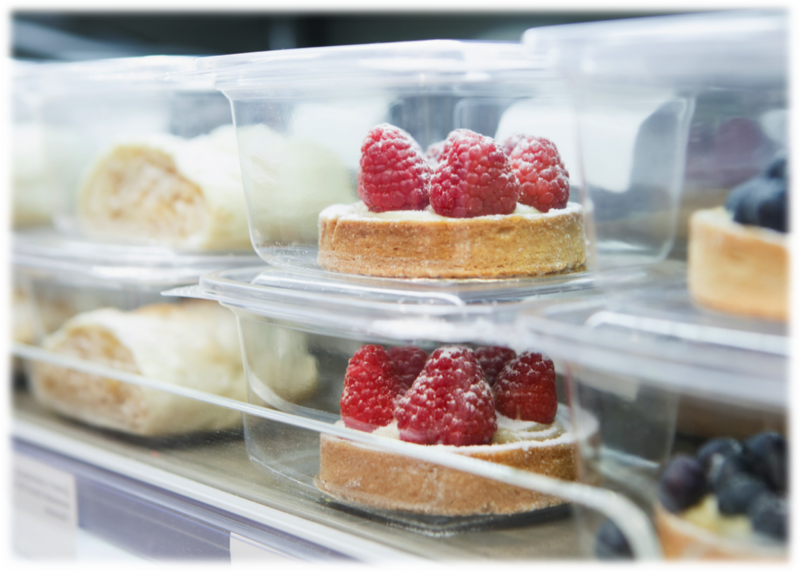 This means, not only does the material keep unwanted moisture out, but it keeps moisture in, making it an ideal for food certain packaging applications, such as bakery applications, where it is important for the food to retain it’s moisture content. 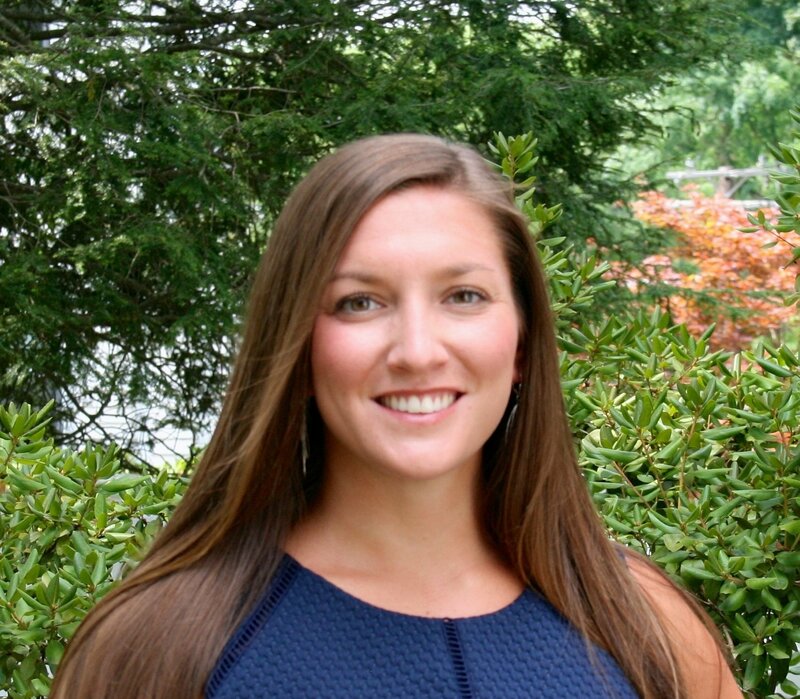 When it comes to oxygen barrier properties, PP is not traditionally seen as an effective oxygen barrier, however Impact Plastics has recently developed a proprietary formulation with superior oxygen barrier properties. Speaking of recycling, PP is an easily recyclable material with nearly all curbside programs in the US accepting this material. In fact, Moore’s ‘2015-16 Centralized Study on Availability of Recycling’ report found that over 60% or greater of the US population has access to recycling programs that accepted PP rigid packaging. In addition, Moore’s 2014 Non-bottle Rigid Plastic Recycling study reported PP rigid containers to have the highest recovery rates at 38.3%. Not only is this material recyclable, but there are many opportunities for diversion into other applications. Recycled PP is currently being used in applications such as battery cases, paint cans, home storage, flower pots, composite lumber and plastic furniture. 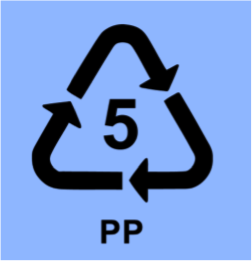 And with it’s lightweight nature, PP products produce less solid waste by weight compared to other plastics. Considering all of these factors, you can be sure that when using PP you are making a sustainable material choice. PP also has good temperature resistance making it an excellent material choice for microwave or hot fill applications. This is due to PP’s high melting point - PP’s operating temperature range goes up to 295°F, with a microwavable & hot fill temperature of up to approximately 260°F. As a basis of comparison, HIPS maxes out at around 185°F and PET maxes out around 160°F. There are also certain grades of PP that can be used in cold temperature applications. For freezer grade or freezer to microwave applications, impact copolymer grades will give you the best resistance to cold temperatures while still retaining impact strength. Studies have shown that customers prefer clarity, particularly in food packaging, so while all of these facts about PP sound great, without the visual appeal where does that leave us? As mentioned above, the semi-crystalline nature of PP results in a hazy appearance in it’s natural state. However, as we have described in previous blog posts, with UltraClear polypropylene sheet this material can now come clarified. Typically PP crystallizes slowly, forming complex crystals that prevent the transmission of visible light – hence the hazy appearance. The addition of the clarifying agent introduces additional sites for the crystals to grow. Because there are more crystals packed into the same space, the crystals grow smaller, allowing for light transmission and enhanced clarity. So now you can take advantage of all of the wonderful characteristics inherent to PP listed about while still achieving a part with the visual appeal desired by todays consumers. To learn more visit Milliken Chemical. Interested in learning more about our polypropylene sheet products? Download our PP data sheets today!